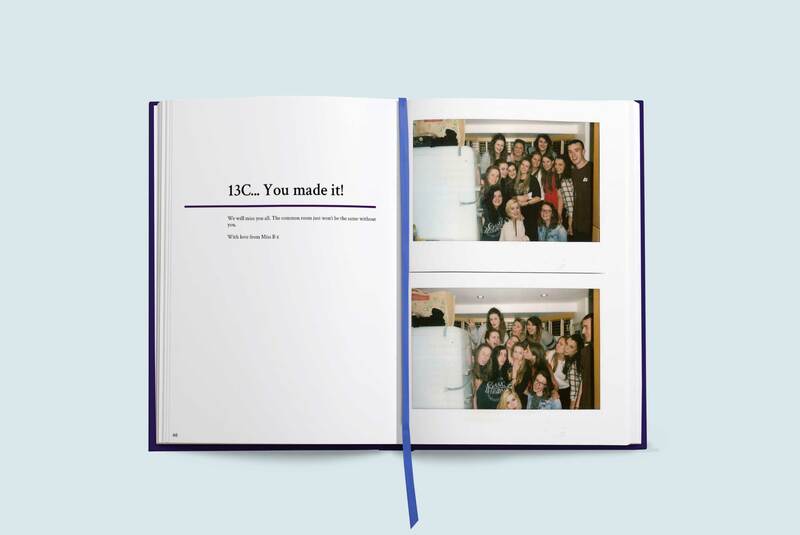 When it comes to your yearbook, group portraits are a great way to capture your final year memories. After all – how many more times are you likely to all be in the same place at the same time? 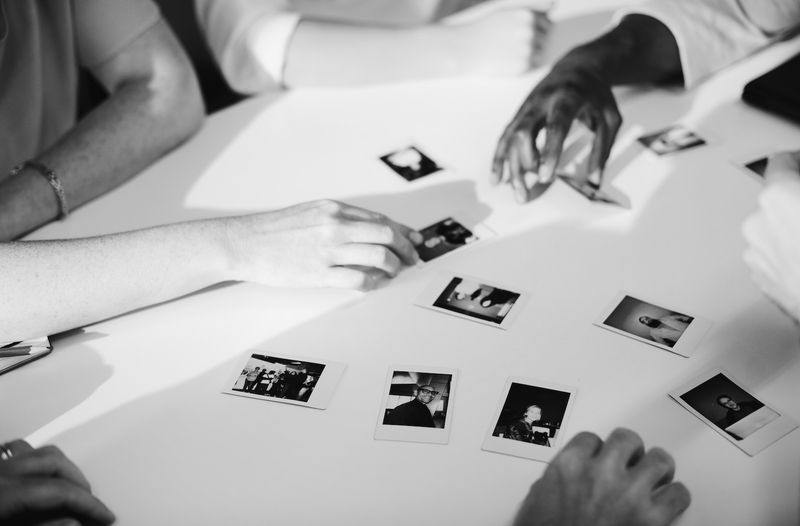 Whether it’s for your friendship group or for the entire year, it’s very likely you’ll be in need of some new shots for your book. We know… getting everyone together for a picture can be hard to organise! But, the memories captured in a great group picture will be worth it. It can be hard to know how to approach taking the perfect group shot. Pictures can end up awkward, or too posed, and it’s so hard to get a picture that everyone is happy with! Luckily, we’ve seen more than a few good ones over the years – we’ve rounded up our favourite tips for taking a great group shot below. While it can be a great idea to use your official school photos in your book, don’t feel like your group shots have to be taken by a professional photographer! 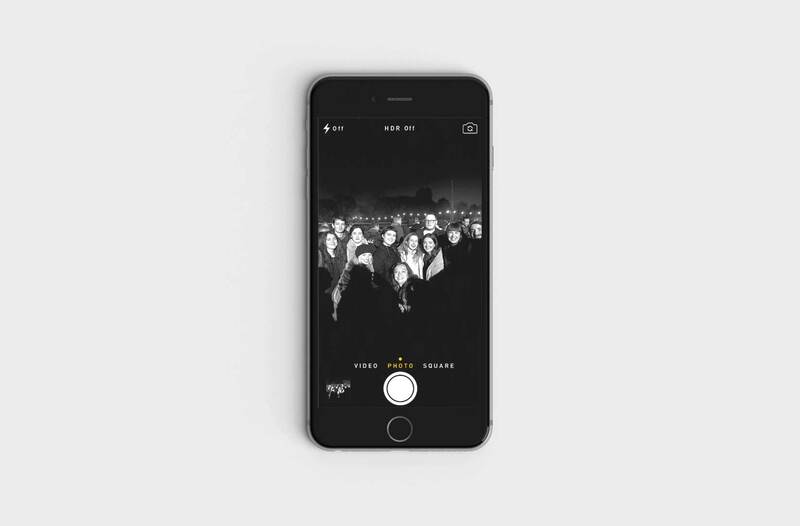 A phone or a digital camera with a timer function can also do the job, and the informality of the picture can make it a more authentic memento of your school group. Grab a tripod if you can – this will keep your image steady. Alternatively, see if you can find a willing volunteer to hold the camera! If you do take a group shot using an iPhone camera, make sure you have burst mode turned on! 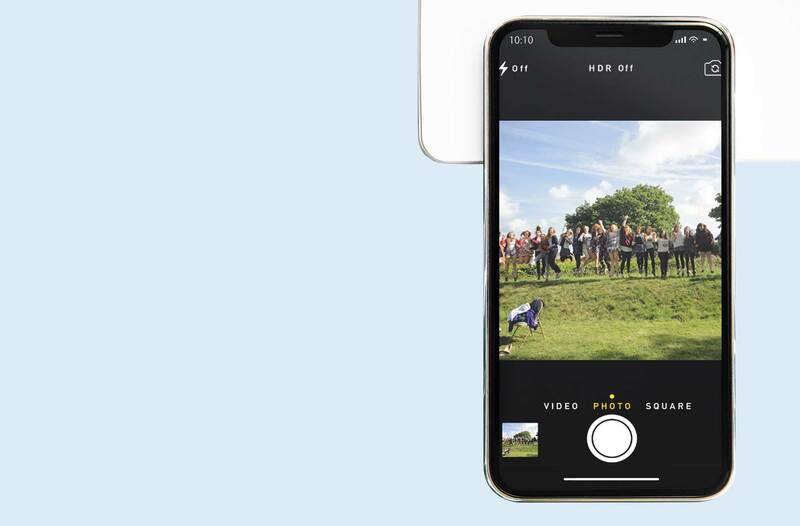 This function will take several photos in a split second, instead of just one, making sure that you have lots of photo options to choose from – perfect if someone gets caught out by blinking. Most importantly – when you do schedule your unofficial photoshoot, make sure that you take lots of photos, whether you have burst mode turned on or not! The likelihood of getting your photo perfect the first time is tiny – make sure that you have lots of backup options to choose from! We all know that posing for photos can get boring! One of the most important parts of getting the perfect group picture is making sure that everyone in your photo feels comfortable – this will translate into a shot where everyone looks happy. Part of this can be achieved through picking your location carefully – for example, avoiding shots outside in the middle of winter. Equally, don’t position everyone facing directly into bright sunlight – yes, the light will be great but it’ll leave everyone squinting into the lens! Most photographers also recommend either having music in the background, or letting your group chat while staging the shot. Both of these things will keep your photo subjects relaxed and ready to smile when it’s time to click the shutter – much better than yelling ‘cheese’ and hoping for the best. It can be hard to consider the background of your photo in a school environment where space can be limited! Clear your photo background space of distractions if you can – empty rooms work well, and empty walls can work even better. If you think it would work, go outside – soft daylight can be incredibly flattering for portraits, with the ‘golden hour’ of every day acting as nature’s Instagram filter. Read more about finding the perfect light for your photos here! If your backdrop options are limited, don’t worry! The most important part of your group photo is that everyone got involved and everyone fits into frame – everything else is just fine-tuning details. For smaller groups, keeping your portraits candid can be a great way to get a good natural shot. As well as posing for a few formal pictures, see if you can capture any of the moments in between your formal shots. The two images side by side can make great book endpapers, or look great on a montage page together. One way of keeping your pictures casual is to capture stills while shooting video – we have a tutorial on this here! Alternatively, between shots keep your group talking if you can – it’ll help stop everyone getting bored of posing, and will make sure that your subjects stay animated. Want more photography tips? We interviewed photographers Kelly and Lisa. 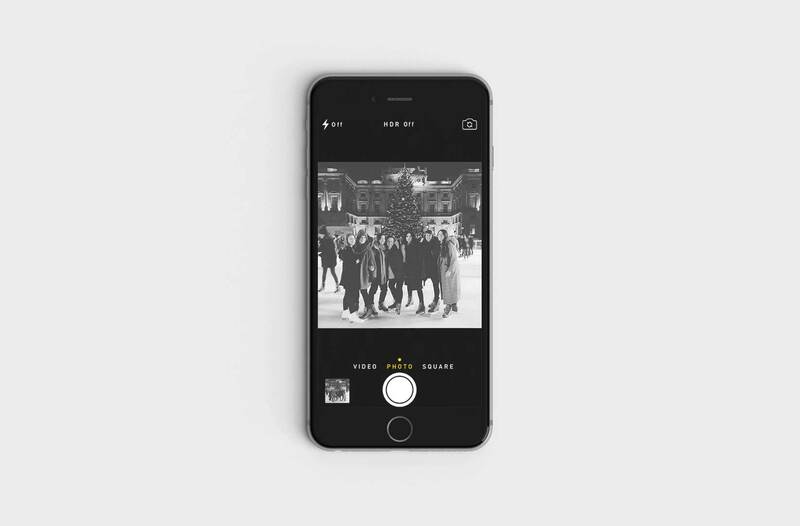 We also have a roundup of iPhone photography tips here! Copyright © 2019 Blog | Yearbook Machine All Rights Reserved.